Summary: Here are answers to some common questions relating to divorce and legal separation that we come across. 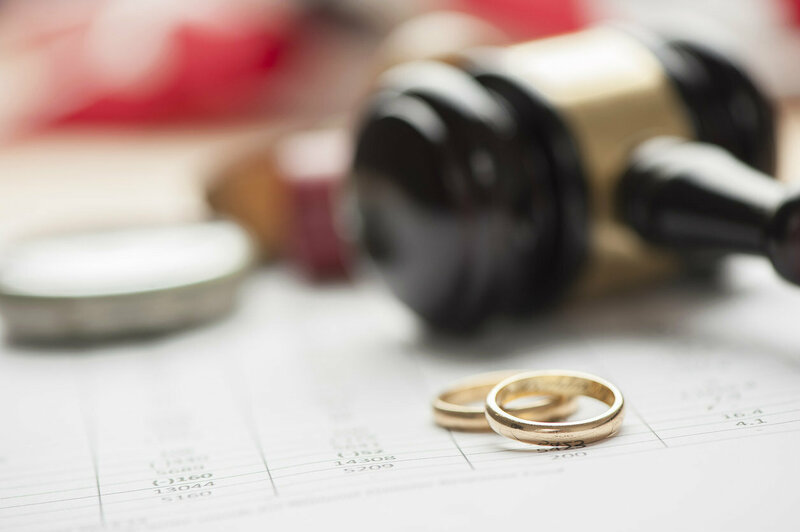 Often, couples seeking assistance from a St. Louis divorce lawyer have certain questions that need to be answered to ensure that they educated before they proceed. Here are answers to some common questions that we come across. Is there any difference between legal separation and divorce? In a divorce, the marriage is dissolved by law, which essentially means that marriage ends once the divorce is ruled by the court of law, whereas in a legal separation, the marriage is not dissolved. The spouses remain married to each other, in spite of living separately (no longer being a couple). Therefore in a legal separation, if any of the spouses wish to remarry, they cannot, unless they get divorced. Where should one file for a divorce? To file a divorce, the residency requirement states that at least one of the divorcing parties should have lived in the state for a minimum period of 90 days before filing the action. That means, for a Missouri court to have jurisdiction over a case at least one of the divorcing parties needs to be residing in Missouri for at least 90 days prior to filing the divorce action. Which State can determine child custody? Often, divorcing parents move away to another state in pursuit of a new job or any other opportunity. In a divorce case where children are involved, and the parents reside in separate states, it is essential to determine which state is the home state. The state that has jurisdiction over the children is known as the child’s home state. In order to eliminate complications in determining the home state and jurisdiction, almost all states adhere to the Uniform Child Custody Jurisdiction and Enforcement Act (UCCJEA). Which state law applies to a child support order? According to the UCCJEA, only the home state of the child has continued exclusive jurisdiction to enter or modify child support, custody and visitation rights orders, until all parties (including the child) exit the state. What are child custody orders? Child custody can be divided into two types – legal and physical custody, which are further divided into – joint or sole custody. Legal custody – Legal custody of a child refers to the decision making right and the responsibility of a parent. Where joint legal custody enables both parents to take proper decisions about their children’s health, education and welfare, and is preferred, sole legal custody awards the ultimate decision-making power to only one parent. Physical custody – Physical custody refers to the actual time parents spend with the children. Joint physical custody awards both parents time with the children. Sole physical custody means that the children reside with one parent, while the court gives reasonable visitation rights to the other. The court can also order no visitation rights to a parent if the parent has a history of violence, substance abuse, or other behavior that is detrimental to the well-being of the child. Child support, custody and visitation rights are unique to every case. It is essential that couples seek assistance from an experienced St. Louis family law to help make a sound decision. Call the Betz Law Firm 24/7 at (314) 801-8488 for a FREE 30 minute phone consultation.